Authors: Van Netten J.J., Baba M., Lazzarini P.A. Background: Diabetic foot disease is associated with major morbidity, mortality, costs, and reduction of a person’s quality of life. 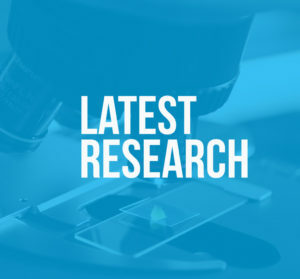 Investigating the epidemiology of diabetic foot disease is the backbone of diabetic foot research and clinical practice, yet the full burden of diabetic foot disease in Australia is unknown. This study aims to describe the protocol for a systematic review of the epidemiology of diabetic foot disease and diabetes-related lower-extremity amputation in Australia. Methods-search: The systematic review will be performed according to the Preferred Reporting Items for Systematic Review and Meta-Analyses guidelines. PubMed and EMBASE will be searched for publications in any language and without restrictions to date. Two independent investigators will screen publications for eligibility, with publications reporting Australian population-based incidence or prevalence of diabetic foot disease or diabetes-related lower-extremity amputation to be included. 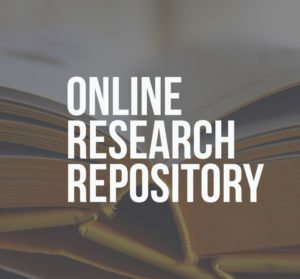 Additionally, a forward literature search will be performed in Google Scholar, and a grey literature search will be performed to identify government publications. Methods-assessment: Quality assessment will be performed using customised checklists. The summary statistic used for each study will be an incidence or prevalence proportion of diabetic foot disease or diabetes-related lower-extremity amputation. The standard error for each proportion will be calculated. A meta-analysis will be performed when three or more publications of adequate quality, reporting on similar outcomes and in similar populations, are identified. Discussion: The results of this systematic review can be used to adequately inform stakeholders in the field of diabetic foot disease on the extent of the problem in incidence and prevalence of diabetic foot disease in Australia, and to help guide appropriate use of resources to reduce the burden of this disease. Systematic review registration: PROSPERO CRD42016050740. Author/s : Van Netten J.J., Baba M., Lazzarini P.A.